New Delhi [India], Feb 4 (ANI): The Ministry of Home Affairs is seeking a report on the role of IPS officers on "obstructing investigation and violation of Service Conduct Rules" in Kolkata on Sunday, sources said. 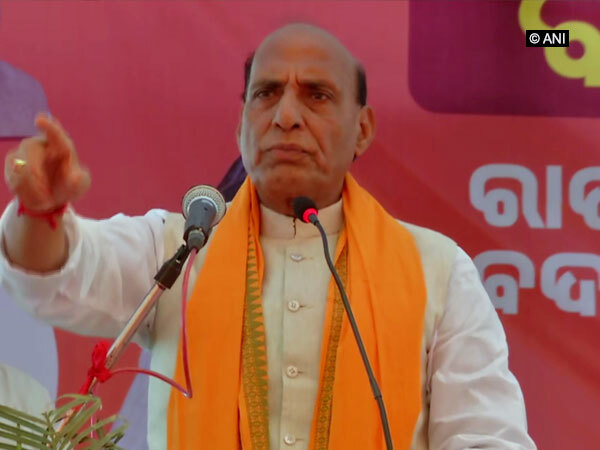 MHA sources also said that Union Home Minister Rajnath Singh called up West Bengal Governor Keshari Nath Tripathi to be apprised of the facts of the “unfortunate and unprecedented situation” of CBI officials being "manhandled, intimidated and obstructed" in the state. The Ministry of Home Affairs (MHA) had reportedly received information that CBI officers in Kolkata had experienced intimidation and threat to personal safety in the course of investigation into the Saradha scam. “Reports were also received that the residence of Joint Director, CBI was surrounded by Kolkata police. Ministry of Home Affairs, thereafter, took action to deploy Central Armed Police Forces at the office and residential premises of CBI in Kolkata,” sources claimed. MHA is said to be closely monitoring the situation.A 1989-batch IPS officer of West Bengal cadre, Kumar was heading a SIT on the Saradha and Rose Valley scams. The CBI wanted the top officer to hand over the seizure list made during his probe, sources said.